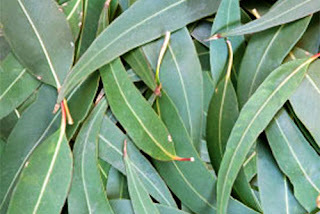 Our Eucalyptus Essential oil comes from the leaves and branches of the Eucalyptus tree, obtained via steam distillation. In Australia, Eucalyptus is one of the oldest indigenous medicines used for treating body pains and respiratory problems. Its essential oil was first extracted in the 1700's by surgeons to treat people. Today, the essential oil of Eucalyptus has a multitude of uses given its marvelously versatile nature. 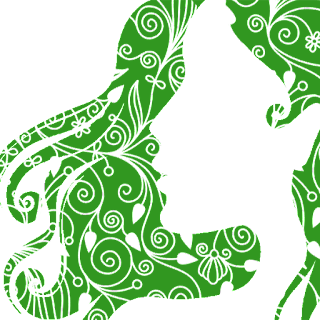 It is popular in the food industry as a flavoring, in the fragrance industry and in the industrial setting. At one point in history, it was also a popular insect repellant. 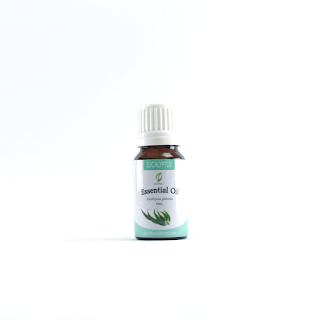 Research and testimonials had proven the efficacy of Eucalyptus essential oil. 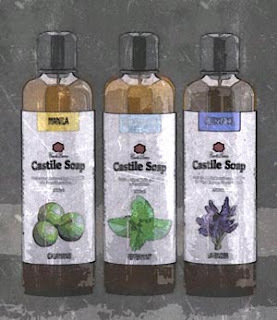 Although generally an antiseptic and antiviral, many found success in using it to alleviate symptoms of respiratory diseases. It is also useful in treating body pains as well as in veterinary care.